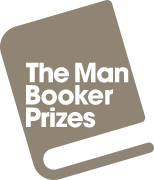 We have established an annual shadowing event in conjunction with our English Department, which taps into the excitement and publicity of the Man Booker Prize. The Librarian buys a copy of each of the long list titles and start to publicise them. Once the shortlist is announced multiple copies are obtained. The English Department chooses six pupils who are studying A Level English and who might wish to study English at university to read and present the novels. The members of the English Department and Librarian each read a novel and any interested members of staff and pupils. Our balloon debate, chaired by the Head of English, takes place on an evening prior to the official award and is always lively and provocative. Everyone is welcome to attend, but the Sixth Form is the target audience. 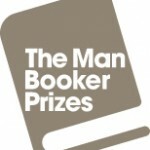 Previous winners selected here have not gone on to win the real prize, but the event generates a lot of discussion about books for many weeks and most of the titles are needed for waiting lists immediately afterwards.